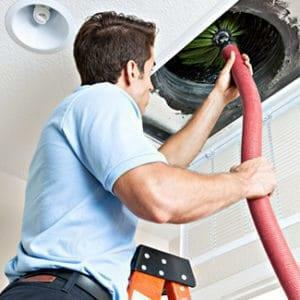 Why duct cleaning & seal? Air Ducts inside the attic can become detached or torn over time. The extreme heat in El Centro and Coachella Valleys can cause the tape used to original hold things together can fail and cause air leaks. Dirty ducts and air leaks can be the cause of dirty air inside your home. This can cause allergy symptoms and respiratory problems for you and your loved ones. Good thing is that our Air Duct cleaning and seal service can help remedy this and BEST of all it can help lower your Energy Bill! Don’t wait any longer. Sign up now for a Duct Cleaning Service and Seal and get great savings. 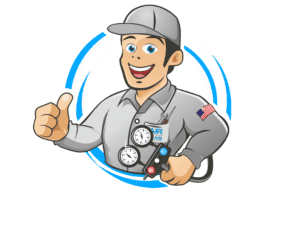 In the meantime read this article on how to improve indoor air by Air Conditioning Guys of El Centro.